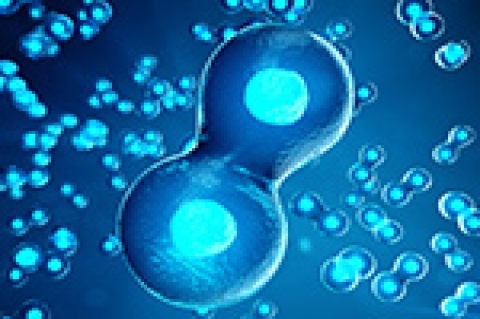 Stem cells are unspecialized multi-potent cells that can take on the characteristic of any other cell in the body. They can be considered the building blocks of all human tissue. Pain is usually a signal from your body that something is not quite right, and you need to stop whatever you are doing to fix the problem before things get worse. In some cases, however, chronic pain is the problem itself and you need to find a way to effectively manage your pain, so it doesn’t affect your quality of life. 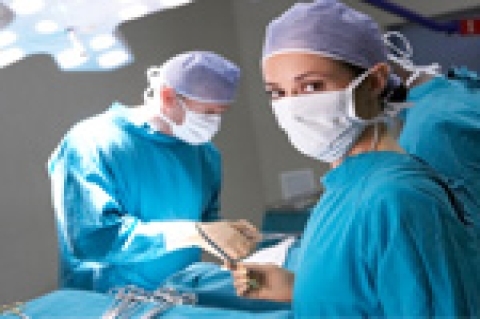 Physical therapy plays a very important role in the recovery process after a surgery. It helps patients heal optimally and return to their active lifestyles faster. Dr. Meadows saves man’s hand after alligator attack! Just another day in the OR? Hardly. 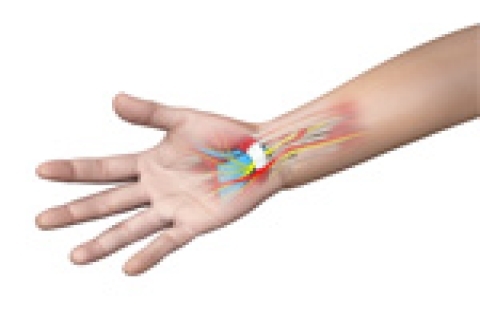 Is Your Hand Pain Caused by Carpal Tunnel Syndrome?